Nigerian music stars, Mr Eazi and Burna Boy thrilled music lovers at the ongoing 2019 Coachella Festival. The duo who separately mounted the California stage exhilarated fans with their stirring and spectacular performances. 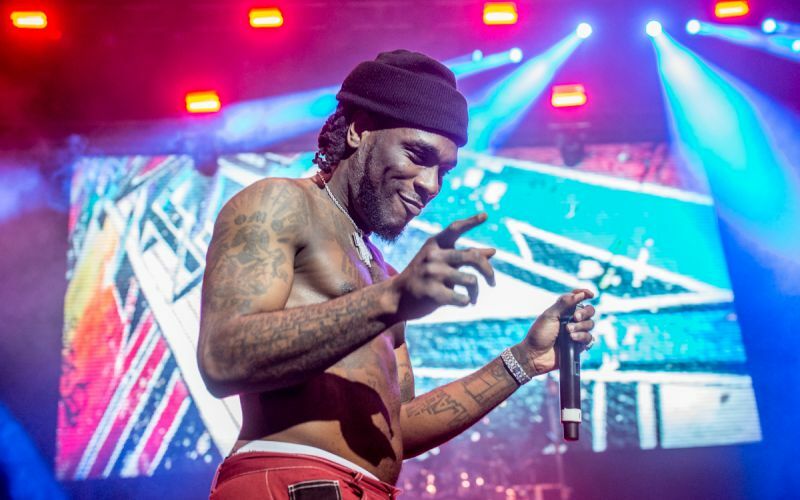 Staged at the Empire Polo Club in Indio, Burna Boy performed on April 15 performing hit singles like ‘Ye,’ ‘Dangote,’ ‘Tonight,’ ‘Killin Dem,’ ‘Soke,’ and “On The Low. The Afro-pop star also delivered remarkable zanku dance steps while performing at the music fiesta. ‘Holy Water’ crooner, Mr Eazi who performed on April 13, lit up the Coachella atmosphere with his top songs such as ‘Leg Over,’ ‘Skin Tight,’ ‘London Town,’ ‘Akwaaba’, and the Afro-house ‘ShaSha Ku Shasha’. Amazingly, this is first time Nigerian artistes will be featuring at the international festival. Burna Boy and Mr Eazi had their performance streamed live on Coachella’s official YouTube channel for viewers across the globe.